Most startups and business owners wear many hats. You likely have many commitments that require time in your life. 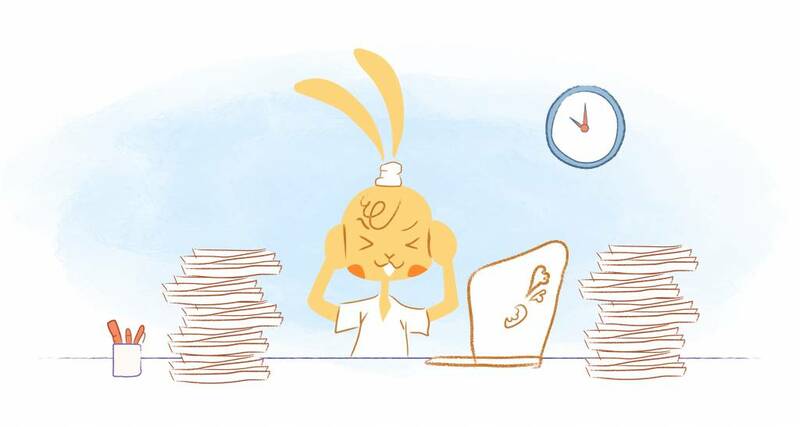 Sometimes your work and life can be at odds but with practice, you may be able to build a more balanced schedule that can handle both work and life. 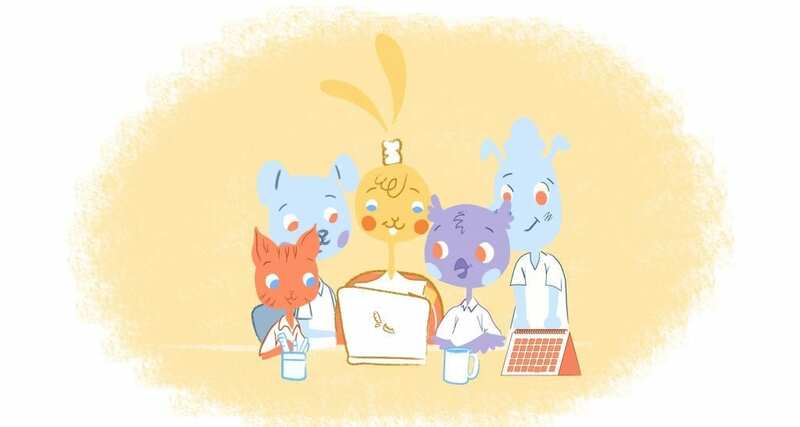 We want to know how to build a schedule that can balance work and life. Many of us want to spend more time with our families, find time to get work done, and just have more free time for our hobbies. However, when we look at the schedule, it looks like there is no time to spare. That is not true! It may be difficult but you will need to find time for yourself. Creating a better schedule will not be easy but it will be worth the effort. Before you can start to build a better schedule, you need to take a close look at your current activities and identify your priorities. Which things are most important to you? The reasons behind the rankings are important but be honest with yourself as you rank your activities. You might rank family time first or vacations but you likely remember that productive work is important as well. Although it can be tempting to rank only the fun stuff first, you need to be realistic about these rankings. Think carefully about these rankings. You will need to build your new schedule based on these rankings. Some of your activities will inevitably fall to the bottom of the list. It is perfectly okay if the things you think you should care about are near the bottom. This is your life, so you should not be spending your time on things that you actually do not care about. Once you have ranked your activities, take a closer look at the bottom of the list. You may need to remove some of these activities from your schedule. It might be difficult to remove activities, especially if they are favored ones, but you may need to. If unimportant activities are taking up too much of your time then you need to let them go. Remember that not every activity on your calendar is contributing to a well-balanced schedule. Although you may want to be the person that can do it all, that usually is just not possible. You may find yourself committing to everything from Girl Scout troop leader to overtime at work. Are you may be guilty of attempting to do it all? It can be overwhelming and incredibly difficult to try keeping up with everything. In the end, you will likely not be able to accomplish everything while maintaining a balanced life. If you have a difficult time untangling yourself from these activities, then it may be a good idea to just let them run their course. Many activities have end dates, just resist the temptation to sign up again next year. One way to remove unnecessary activities is to outsource them. At some point responding to every email, answering every phone call, and other time-consuming activities may become too much for you. You may have a difficult time recognizing this point, but it is important to admit when you need. Outsourcing time-consuming activities is very easy to do. You can likely find a capable virtual assistant, handyman, or automated service to take some of these activities off of your plate. It may be difficult to let go sometimes, but think of all the time you will end up saving! Once you have removed the unnecessary tasks from your schedule, it is time to optimize your calendar. Look for ways to maximize your time in ways that contribute to your priorities. Streamlining your day could be as simple as changing your routine. If you have a flexible office arrangement, then consider creating an alternative schedule. Instead of heading to work through rush hour traffic, try to create a schedule that works around the traffic. Simply getting in early and leaving early can help add hours to your day. If you take public transportation to work, then attempt to be productive on the journey both to and from work. It can help to get more things done without adding to your workday. Scheduling meetings on the same day can also help to maximize your time. The same is true for a college student scheduling their classes. Instead of spreading out classes at sporadic times every single day, attempt to schedule everything onto one day. The other days can be left for uninterrupted work time, which is critical for most successful people. Plan out a vacation or block off some time to unwind. No matter how you choose to relax, schedule the time for it. It is very easy to get caught up in your work and forget to make time for your life. When you do make the time, ensure that work does not spill over into your life. It may require you to unplug completely or just ignore your work emails. No matter how your disconnect from the office calendar, it is important to create those boundaries. Otherwise, it may feel like you are always “on call.” That feeling can dampen your life experiences and force you to continually focus on your work. As a part of your downtime, remember to take care of yourself. You may need to sleep more, hit the gym, or just spend time with your family. Practicing self-care is an extremely vital part of a healthy work-life balance. Without forcing yourself to incorporate downtime, it is easy to run continually back and forth between your responsibilities without ever taking a moment to unwind. The rejuvenation that happens during downtime will allow you to return to your responsibilities with a new vigor. Implementing these strategies will take time. 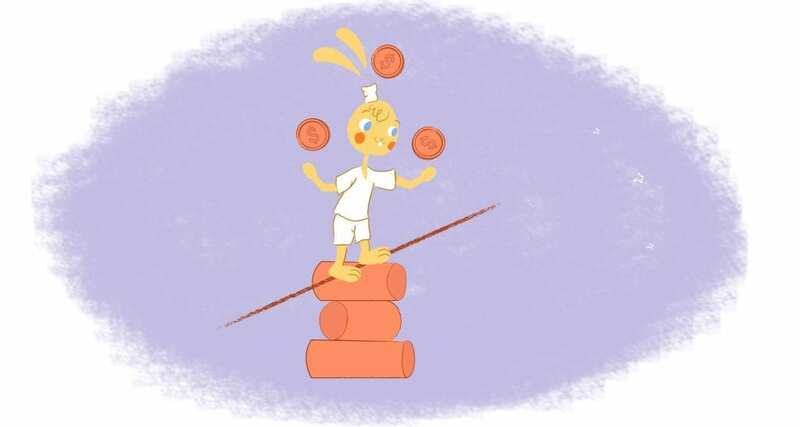 Do not expect to create a schedule that perfectly balances work and life overnight. You will need to slowly decide what activities are most important to you and then act accordingly. The demands of life and work are constantly changing. Remember that the schedule you create will likely require constant adjustments to remain truly balanced.